Domo Genesis Keeps The Momentum Going On "Could This Be"
Home>New Songs>Domo Genesis Songs> Domo Genesis Keeps The Momentum Going On "Could This Be"
Domo Genesis offers his diehards another crack at the action. Domo Genesis' improbable run is losing its incredulous mystique with every pin drop. With Facade Records, the former Odd Future member set himself up for a prosperous run, which allowed him the freedom to break bread with whoever, whenever. 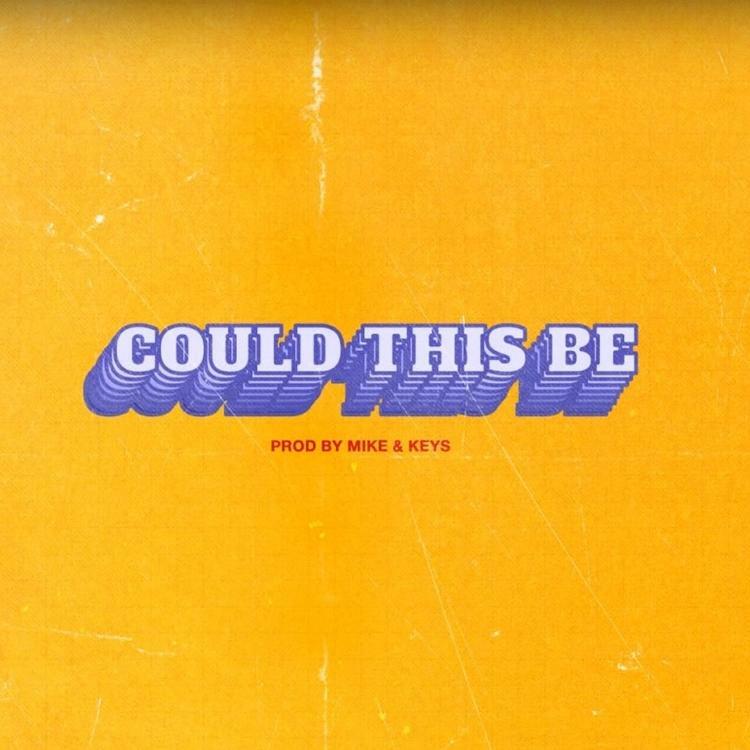 On "Could This Be," Domo talks a good game about his newfound liberties, as well as the paranoia of old, all to the tune of Mike & Keys production - better known under the super-vigilante pseudonym of The Futuristiks. 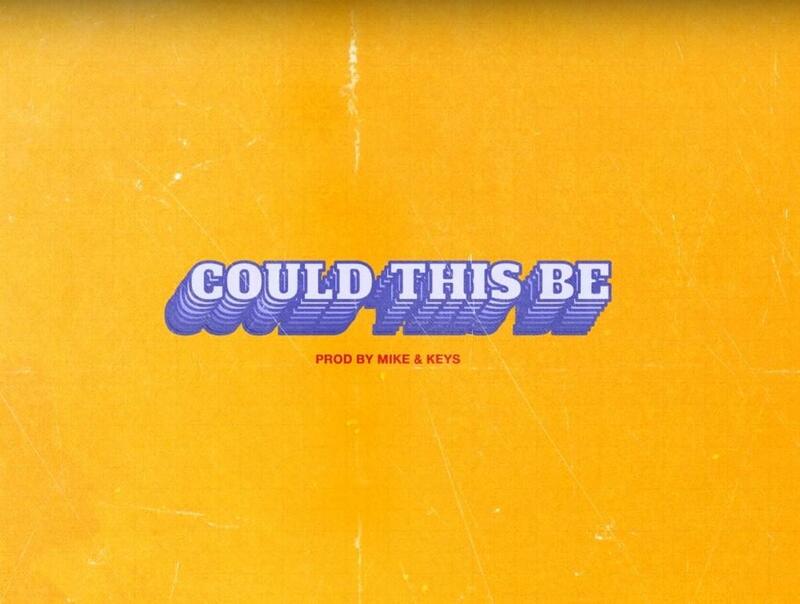 Mike & Keys closed off the year in a feat of strength similar to Domo Genesis, by assisting Nipsey Hussle for the long haul on Victory Lap. After which, they leveraged their success as Nipsey's go-to producers by assisting Buddy for his solo debut, only to land squarely in Domo Genesis' lap for the production of "Could This Be," released under the Inglewood-native's new imprint Facade Records. Sound familiar don't it? In the face of the.. swear n*gga don't budge. Thouxanbanfauni & UnoTheActivist Reach Nirvana On "Pay Me"
SONGS Domo Genesis Keeps The Momentum Going On "Could This Be"